WPP's PR and public affairs firms led growth at the holding group, which reported an overall revenue decline of 0.4% last year. 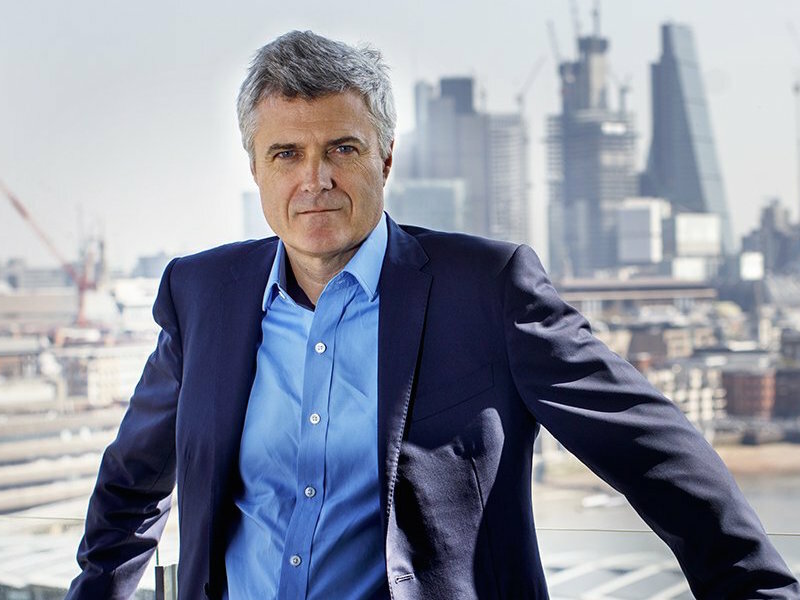 LONDON — WPP's PR and public affairs firms, which include BCW, H+K Strategies, Finsbury and others, have reported growth of 2.6% on a like-for-like basis in 2018, continuing to outperform the holding group's other marketing and communications units. Accounting for pass-through costs, WPP's PR unit was up 2.6% on a like-for-like basis for the year to £1.13bn, although growth slowed to 1.2% during the fourth quarter of the year. Middle East particularly strong," said WPP CEO Mark Read in the earnings statement. "Cohn & Wolfe, H+K Strategies and the specialist public relations and public affairs businesses Finsbury, Hering Schuppener and Buchanan, performed particularly well." The earnings report also pointed to a significant PR and PA improvement in North America. Meanwhile, the group's PR and PA unit was also the only one to improve its operating profit in 2018, by 0.1 margin points to 16.2%. The results come after a difficult year for WPP, which included the replacement of longtime CEO Sir Martin Sorrell by Read, who has since set about restructuring the group in a bid to revive growth. Overall revenues minus pass-through costs declined by 0.4% to £12.8bn. “Since September, we have made good progress in implementing the new strategy for WPP," said Read. "We have set out our vision for a more client-centric WPP, simplified our offer through the creation of two new integrated networks, VMLY&R and Wunderman Thompson, realigned our US healthcare agencies with major networks, formed the Company’s first executive committee and begun the process of seeking a financial and strategic partner for Kantar. Through 36 disposals since April 2018, we have strengthened our balance sheet and streamlined our business, raising £849 million of cash proceeds in 2018." successes," added Read. "As we implement our strategy in 2019 we will continue to put creativity, technology and great work for clients at the heart of our own transformation."